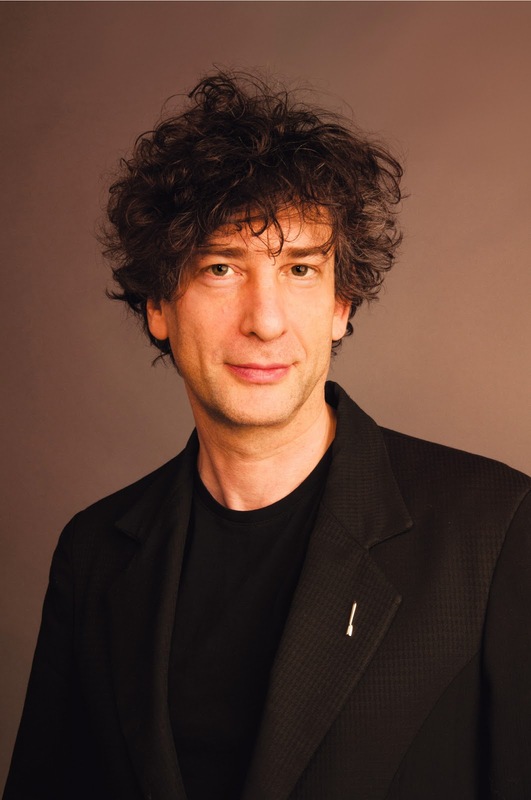 211 Bernard: NEIL GAIMAN EVENT TONIGHT: AT THE RIALTO! SOLD OUT! NEIL GAIMAN EVENT TONIGHT: AT THE RIALTO! SOLD OUT! Our event with Neil Gaiman is happening tonight! Due to overwhelming response, we have moved this event from the Ukrainian Federation to the Rialto Theatre (5723 parc Ave.)! Tickets for this event are now sold out. There will be no tickets available at the door. DOORS OPEN AT 6 P.M.
Join us on Wednesday, August 7 at 7 p.m. at the Rialto Theatre for an evening with celebrated author Neil Gaiman! The evening will feature a reading from his newest bestseller The Ocean at the End of the Lane followed by a Q&A and book signing! 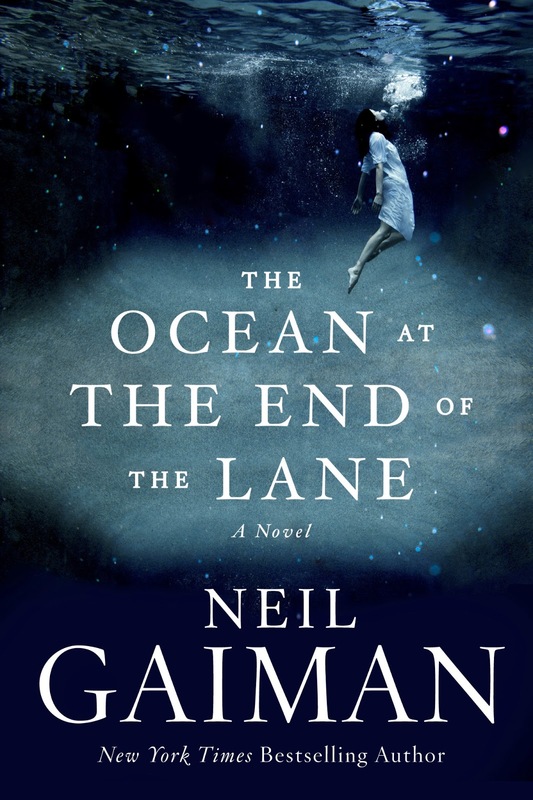 Neil Gaiman is the #1 New York Times bestselling author of the novels Neverwhere, Stardust, American Gods, Coraline, Anansi Boys, The Graveyard Book, and Good Omens (with Terry Pratchett); the Sandman series of graphic novels; and the story collections Smoke and Mirrors and Fragile Things. He is the winner of numerous literary honors, including the Hugo, Bram Stoker, and World Fantasy awards, and the Newbery Medal. Originally from England, he now lives in America. We are excited and honored to be hosting one of the most important, legendary authors writing today. Join us for what is sure to be a wonderful evening!